Publication Year: 2017, 2nd ed. Lalei Kai-Ho'omalu is a Honolulu socialite who longs to be more like her dynamic Ho'omalu cousins. 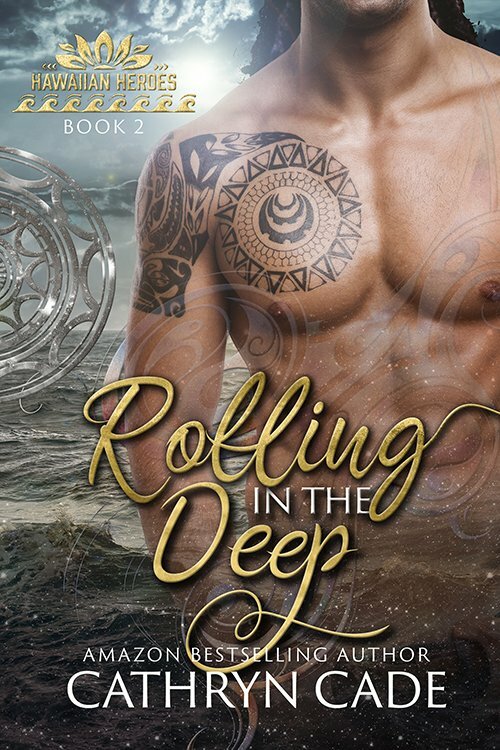 When her mother tries to force her into a wealthy marriage, Lalei rebels publicly–by hooking up with a handsome stranger at her cousin's Big Island wedding. But what happens when neither of them want to let go? Jack Nord is on the Big Island for a Ho'omalu wedding, and a break from his high-powered career as a California Realtor. 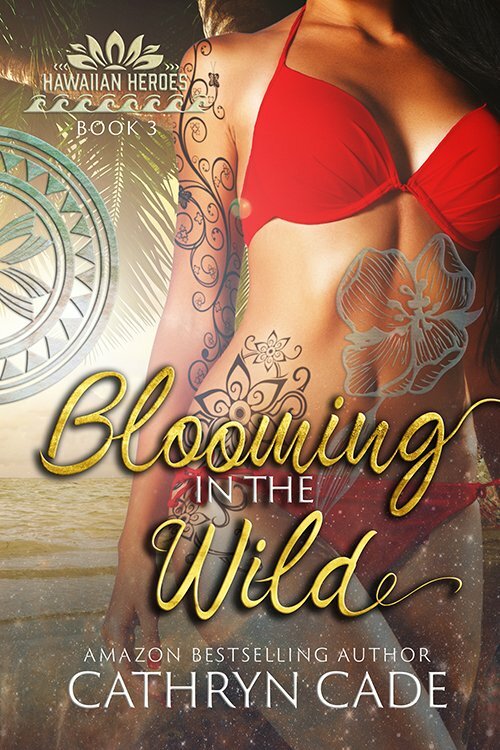 When he's propositioned, no strings, by this Hawaiian honey, he's no fool–he says yes. In her arms, he can forget the inner darkness that drives him to drink more than he should. But he soon has another chance to prove himself–the Ho'omalu clan needs his help to fend off unscrupulous developers set on carving up their ancestral lands on the South Kona Coast. Jack sets out to help them prepare for a landmark court case. Desperate to feel needed by her powerful family, Lalei resolves to rout the developers herself. 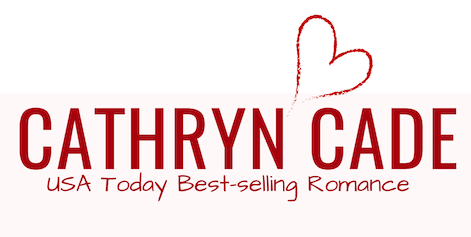 She unleashes her fury over the island, and brings a storm crashing down. But when her new powers surge out of control, disaster strikes. 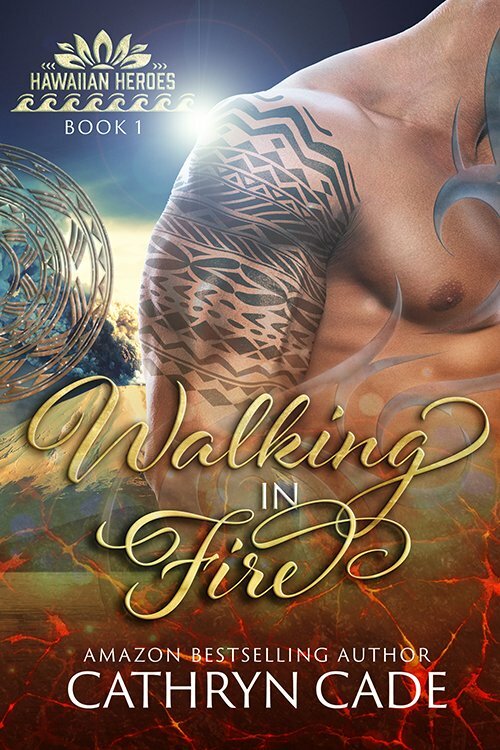 Now that Jack knows she can unleash the lightning, and burn up the rain, will he still want her, or consider her a wahine who's real estate is too hot to handle? 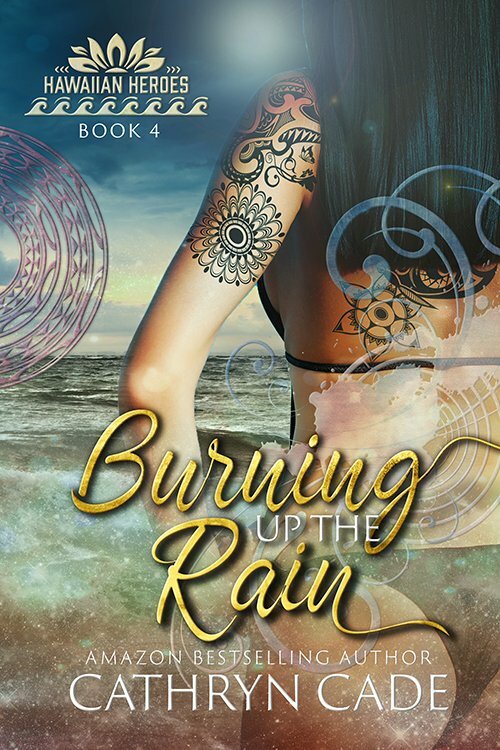 Don't miss this sizzling, paranormal Hawaiian romance–get your copy of Burning Up the Rain today! 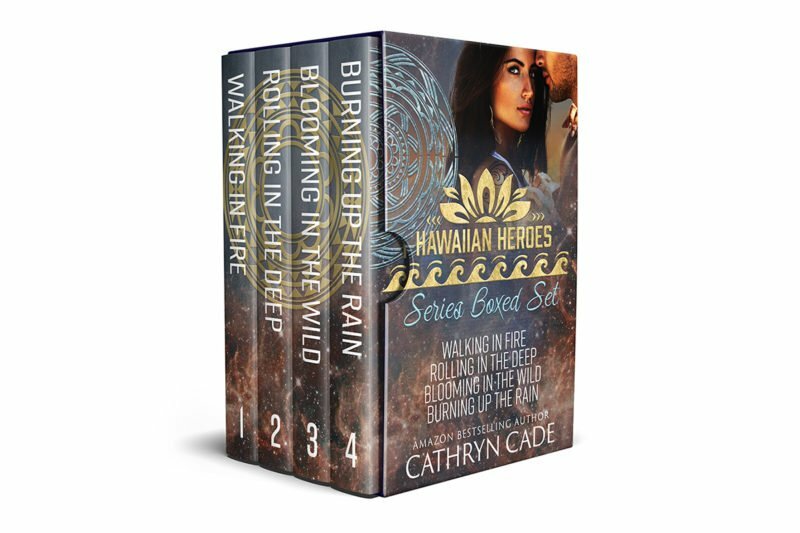 Other Books in "Hawaiian Heroes Series"